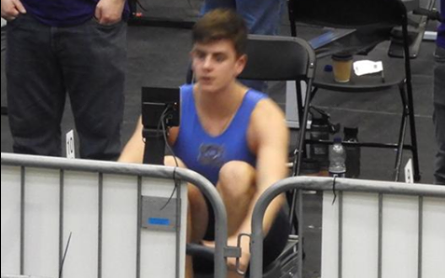 On Friday the 15th March, Riley H in Year 10 rowed in the Copper Box Arena as part of The National Junior Indoor Rowing Championships. He had to race in the Year 10 category for 5 minutes, against some of the best and biggest rowers in the country. It was a really tight race, the difference between 1st and 3rd only 3 metres. Riley rowed as hard as he could,achieving a personal best by 30 meters and a bronze medal.